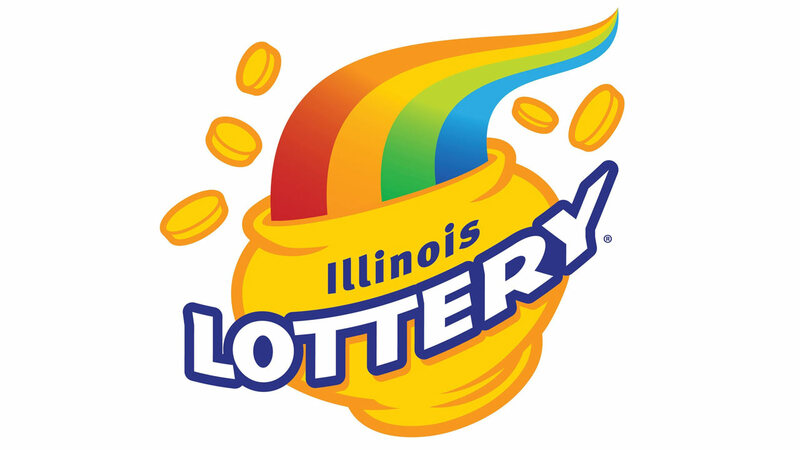 CHICAGO (WLS) -- Chicago single mother of three Marta Osorio says she feels "extremely blessed" after winning a $250,000 Illinois Lottery prize. Osorio, 59, has lived in Illinois for 20 years and works in a pastry factory. She won the jackpot on the $250,000 Crossword instant ticket at the First Choice Market on East 91st Street after realizing she had forgotten to purchase eggs during her grocery shopping. "It's a good thing I forgot the eggs, because when I want back to the store I bought my winning Crossword ticket," Osorio says. "Because of this Lottery win, I can finally buy a home for my family. I feel extremely blessed." Osorio also plans to use her winnings to visit family in Honduras.